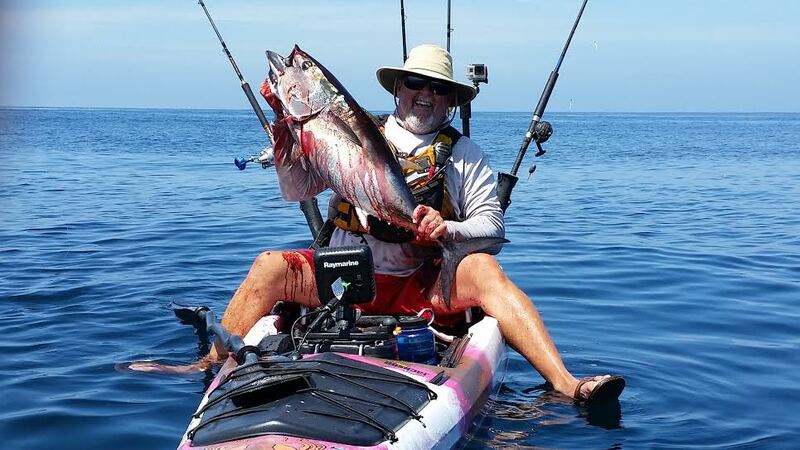 The kayak fishing in San Diego this year has been nothing short of incredible with catches never seen before. 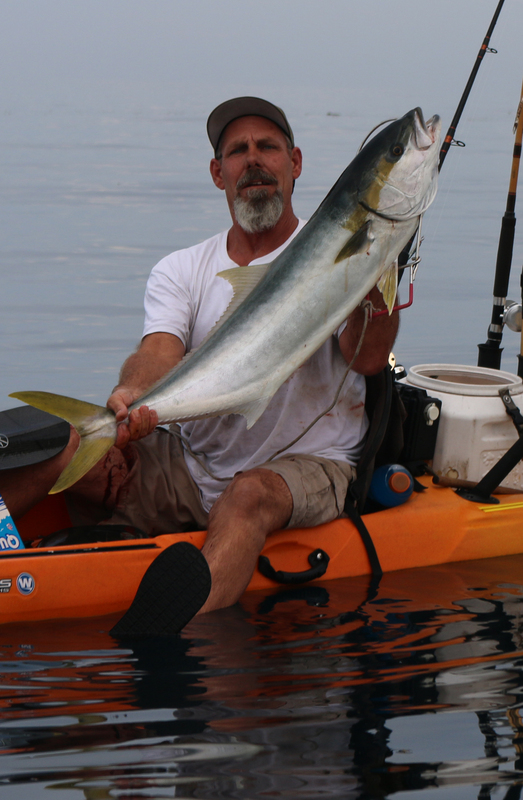 I personally have caught my first ever local Yellowfin tuna and my first ever Bluefin tuna from my kayak. 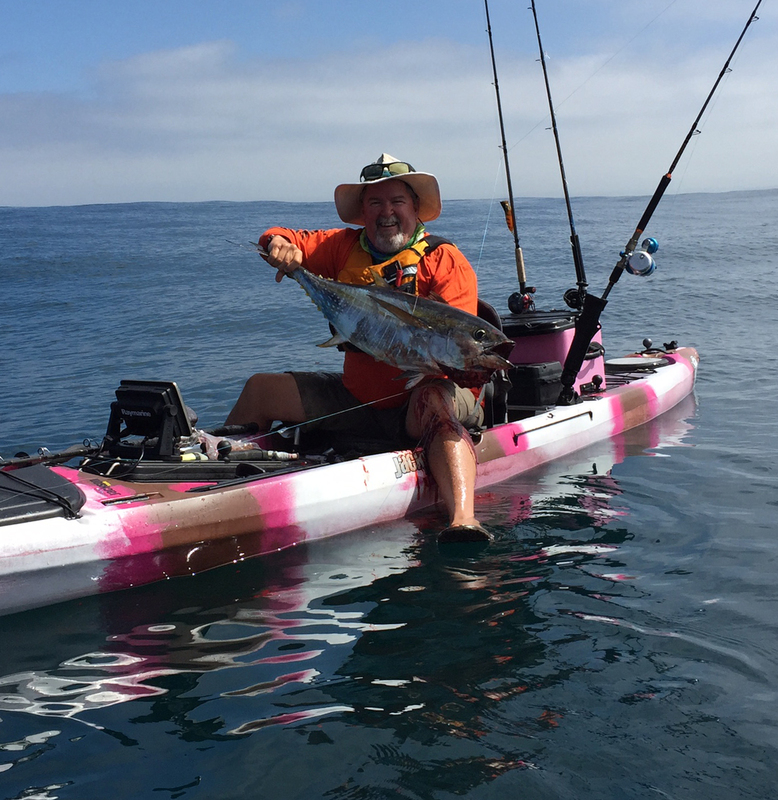 We here in San Diego have had a long history in modern kayak fishing and as a community a long history of giving back to other kayak anglers in need. 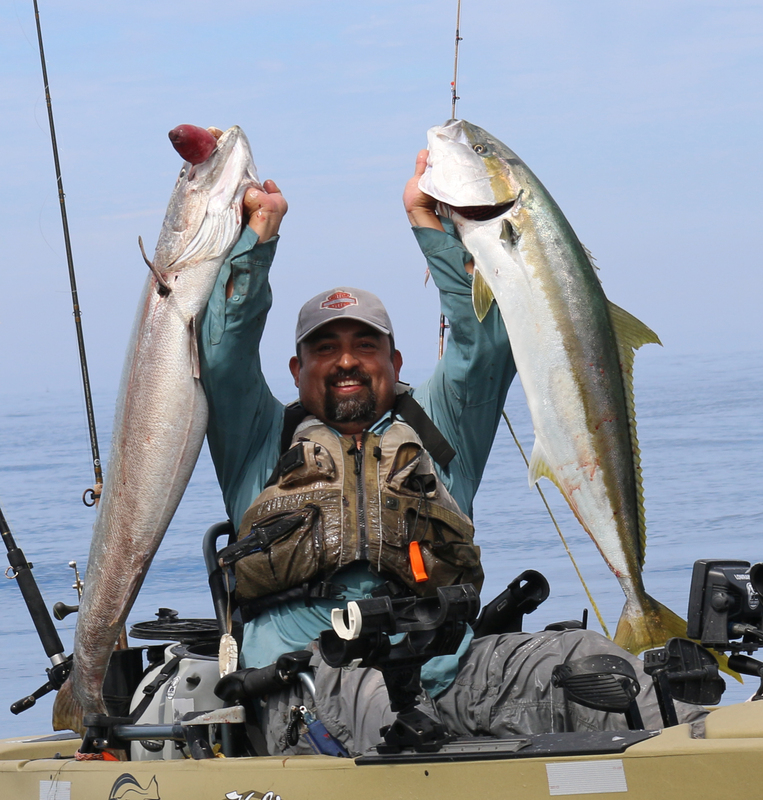 With the incredible fishing we are having and a great benefit tournament going on I thought it would be the perfect time to bring the cameras to my home town and shoot a show. The tournament this year is called the JAL memorial tournament and it is to be a day of remembrance, honoring a young man who’s life was full of his family and friend’s love and that love will live on forever. All proceeds will be given to continue the James Lebowitz Computer Science Scholarship. You can read the story behind the tournament here. 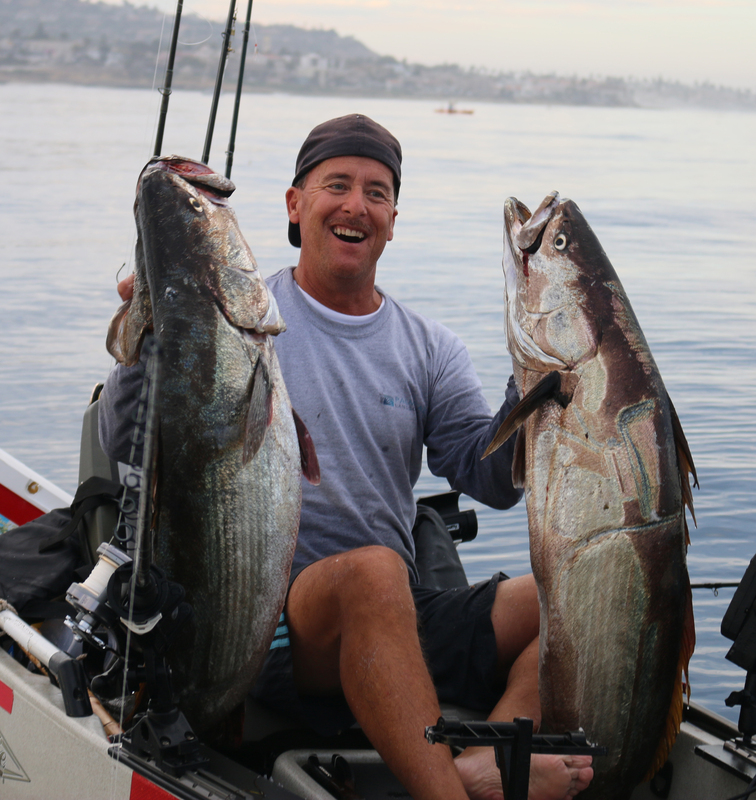 Tournaments in La Jolla have always had a way of bringing out the best in our community as well as the best out of our fishery. 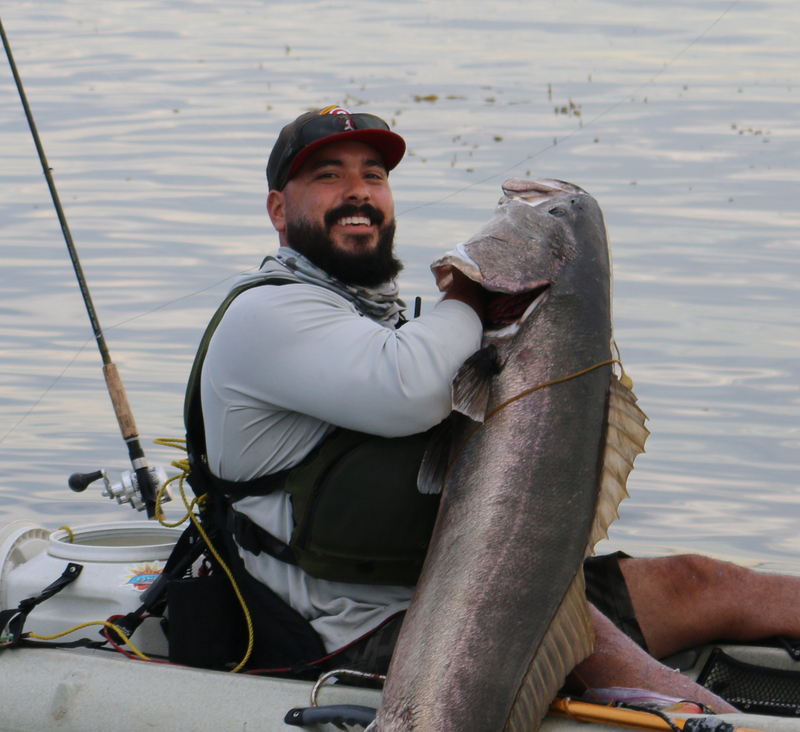 This years tournament was no different, with some spectacular catches being made, including a tournament winning fifty eight pound White Seabass. I did not personally fish the tournament choosing instead to drive my boat with the camera on board, shooting video, still shots and delivering a few cold beverages courtesy of Ballast Point. 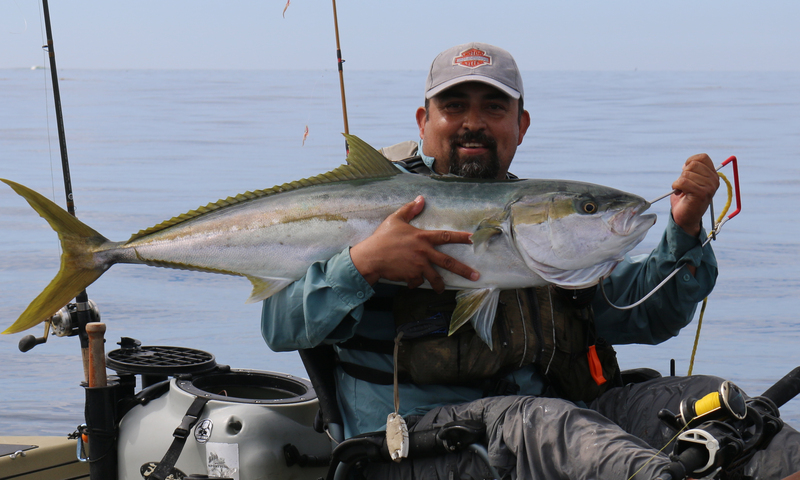 We got lucky and were in the right spot to get shots of most of the biggest fish caught that day, so this should make for a great show. Here are a few shots from that day. The fishing was followed by a huge BBQ and the handing out of the prizes. Over five thousand dollars was raised for the JAL scholarship fund and a great day was had by all. After the tournament we spent the next five days shooting in La Jolla for another episode. I will have write up about that soon.